If you’re finding it hard to capture leads on the Internet, but you know your products and services are wanted by customers, it’s time to take a hard look at your Search Engine Marketing plan. What is Search Engine Marketing – or SEM? SEM is a form of Internet marketing that promotes website by increasing their visibility to search engines. Different from SEO and hand-in-hand with it as well, SEM looks at more than simple keyword content and placement. It examines anchor text, external link popularity, the diversity of link resources, and more. Build brand awareness and brand identity and expose that brand to your target audience. Build a steady stream of website traffic by drawing users by employing smart Pay Per Click (PPC) advertising that is designed NOT to break the bank. Position your company’s services and products in contrast to your competitors to make it easy for customers to choose. Grow your revenue and profits. How do SEM services work? Increasing your SEM means ensuring that your website is regularly indexed by the leading search engines who use crawlers to find pages based on their search algorithms. Pages that are not immediately indexed can be made discoverable using PPC which draws users to landing pages on your site, answering their questions and ensuring later higher search engine ranking. Search engine marketing also means preventing crawling in some cases, when appropriate. SEM is useful for increasing your sites prominence by cross linking with other prominent sites and this requires a well planned marketing analysis and steps to achieve useful SEM. Why is it important to invest in SEM services? 1. Your customers are seeking you through the Internet, but search engines are not paid for organic search traffic. Search algorithms change often and you need someone on your side to let you know what changes are necessary right now to ensure your site ranks high in the search engine results so customers will find your services and products first. 2. By spending a little well-timed money on PPC advertising, you can better understand your audience while drawing potential customers into your website where they will find the solutions you sell. 3. You can take advantage of analysis techniques that tell you what customers are searching for so you can target their searches with your solution with smart PPC. 4. Decrease your overall click spending using thorough Search Engine Marketing methods that ensure the clicks you pay for are useful customer leads. Less waste equals more revenue in your pockets. Paid placement of ads where your customers are more likely to find you and click to see your offerings. Contextual advertising that ensures better visibility through relevant search traffic. Paid inclusion of your ads in useful results pages where searchers are more likely to see your ad and click it for more information about your products and services. SEM done right means that the solutions your company provides can be found quickly by users trying to find it. SEM doesn’t have to cost a fortune, and it can have a tremendous impact on how customers find your products and services. 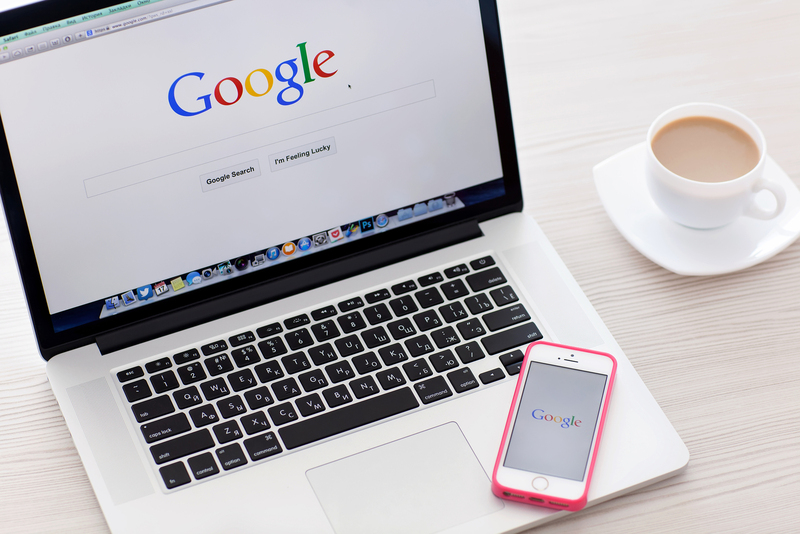 Following the latest search engine algorithms can be time-consuming, however, and so companies need a partner to keep their SEM plan up to date and effective. Not every company can achieve the kind of growth they need through organic search engine results and search engines are not paid for organic search results. To ensure that the search engines are working for your company, you need a SEM plan that applies useful analysis of paid and context ad placement along with inclusive ad placement. Understanding these techniques and applying them frugally can increase your company’s exposure. Analysing the results and making adjustments when necessary is part of our methodical approach, so you aren’t trying to run it on your own after the first analysis. In addition, seeking affiliate marketing opportunities and applying them judiciously is another of our techniques to increase your market exposure. 1. Identifying your target audience and the most effective business strategies for you. 2. Applying paid and contextual ads and analysing the resulting traffic and conversion. 3. Making the necessary changes to regularly tweak your SEM plan to keep your website on top. 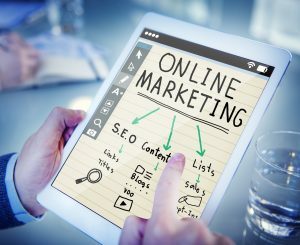 Marketing your products and services on the Internet is no longer a luxury – it’s a requirement if new customers are going to find you. Careful application of Search Engine Marketing techniques can ensure that your products and services are regularly found by customers who are likely to convert, thus increasing your business potential, your exposure, and ultimately, your revenue.